Target plans to remodel the majority of its locations in a large-scale rollout over the next two years, with over 600 locations scheduled for updating by 2019. These changes will focus on refreshing existing Target locations, making the stores more digital-shopping friendly by functioning as distribution centers, and expanding their fleet of “flexible-format” store locations. Flexible-format stores are smaller locations focused on providing a more specialized retail experience in a particular location, with the majority of these stores concentrated in city centers and near college campuses. They are adaptable to changing consumer tastes and serve as quick-stop locations for areas with additional foot traffic and provide opportunities for varied store design. Most often located in existing buildings, these locations with smaller footprints are designed to fit seamlessly in urban areas. 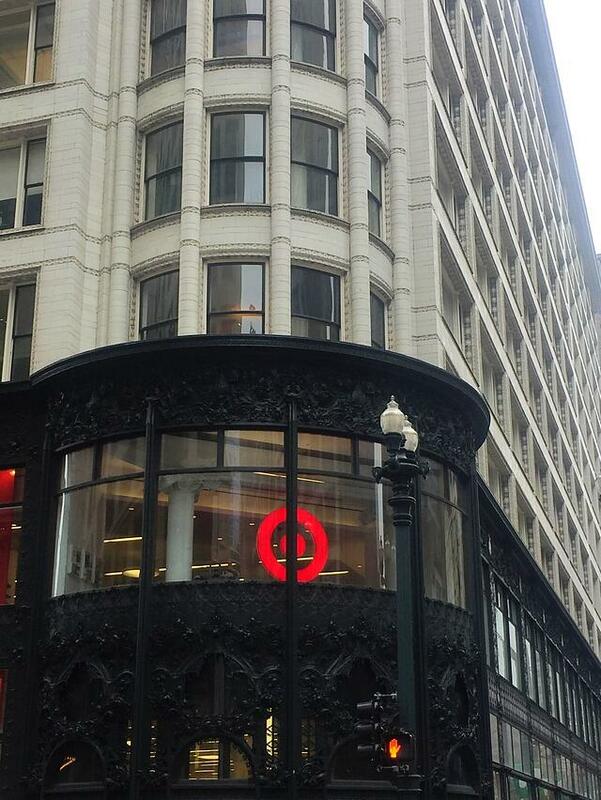 An existing flexible-format Target location, located at 1 S. State St. in downtown Chicago’s Sullivan Center, is an example of the adaptive nature of these locations. Opened in 2012, this location fully utilizes the former Carson Pirie Scott & Co. building designed by Louis Sullivan and retains the architectural details from the historic site, which was completed in 1906. 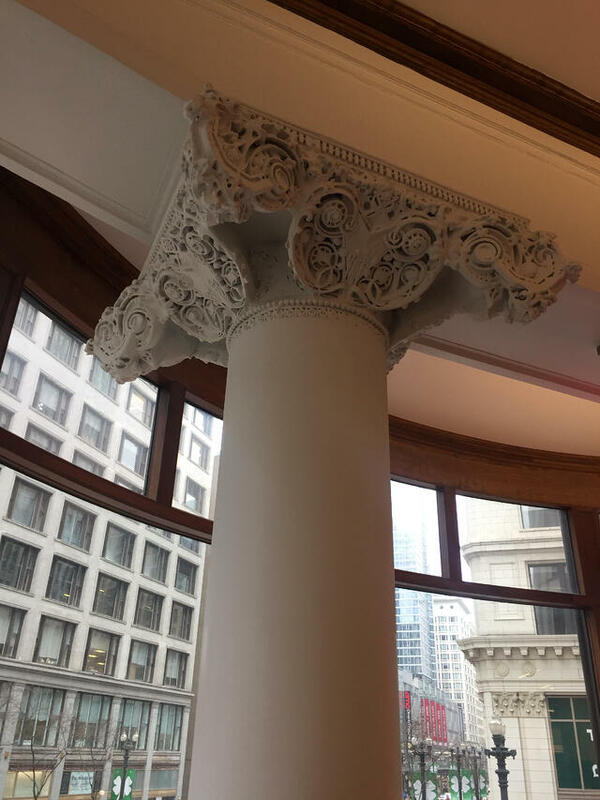 The Chicago Tribune's architecture critic Blair Kamin positively reviewed the restoration in July 2012, stating that as both a national and City-designated historic landmark, remodel of the existing location kept original facade details and restored portions of the interior, including the “ornamental tops of columns, known as capitals, [that] have been repainted white echoing Sullivan's white-on-white original design." Formerly designated as a CityTarget, the two-floor location has a vastly different layout than single-story suburban locations and redesign of the space focused on integrating Target’s branding within the existing building design. Burnham Nationwide is proud it assisted with permitting portions of this location and has continued to be involved with upgrades to the location, which to date, remains the only Target store located within the Chicago Loop. However, while flexible-format stores are smaller and may require comparably fewer financial resources, permitting a large number of stores within a short period of time requires a concerted effort from a host of parties. Multi-site expansions are complex processes that involve the company initiating the changes, the architecture firms, and general contractors throughout the life of the effort. Historic buildings such as the Sullivan Center also provide unique challenges not present with roll-outs concentrating on the typically newly-constructed big box stores. Burnham Nationwide functions as a single point of contact for all the moving parts during these multi-site expansion efforts and we have contributed our expertise to a host of retail roll-outs, including past innovation projects completed by Target Corp with design services by RSP Architects. We conduct the essential due diligence required for obtaining permits in a variety of jurisdictions and provide thorough reports that project teams can utilize for all aspects of the development process from acquiring building permits to setting construction timelines. 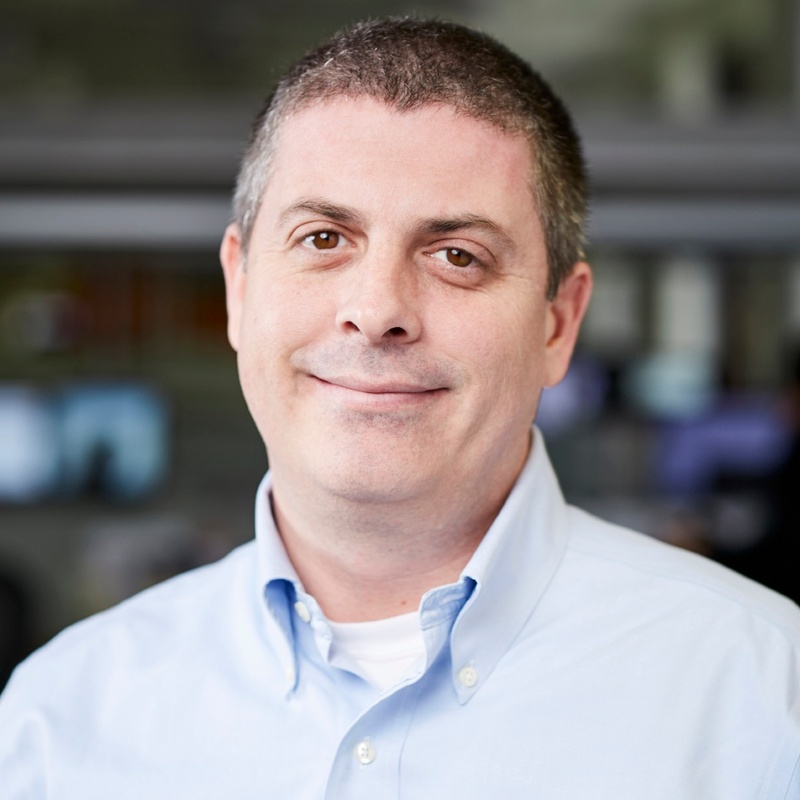 Beyond the construction or conversion of locations into flexible-format stores, Target is also expanding their retail locations to better serve the digital market by creating distribution centers within their existing retail locations. This allows for faster shipping times and additional store-pickup options for online orders, which better reflects the shopping habits of current customers while continuing to utilize existing physical spaces. With projects currently scheduled for Target store locations in areas such as Orange, CA and UC-Irvine for smaller stores and remodeling of existing big box stores also planned in the near future, Burnham looks forward to sharing additional information on the changing nature of retail roll-outs and assisting with innovative construction projects.